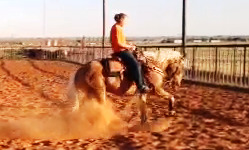 "All of our horses have exceptional foundation training. 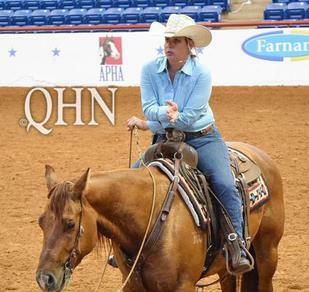 They are soft and supple without loosing any of the working ranch horse qualities"
Shenandoah Bar M Ranch's manager & trainer, Katie Dove, has shown competitively in AQHA, APHA, NRCHA, SHOT, ASHA, as well as various hunter-jumper associations. 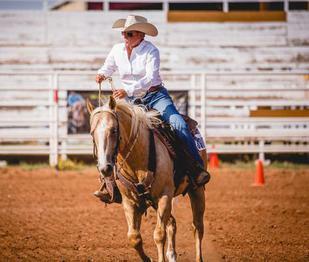 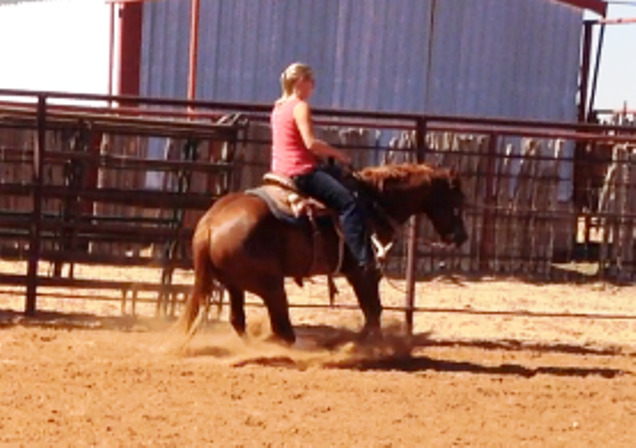 She has competed in many events including: ranch horse versatility, reined cow horse, ranch riding, western pleasure, showmanship, hunter hack, jumping, and hunter under-saddle. 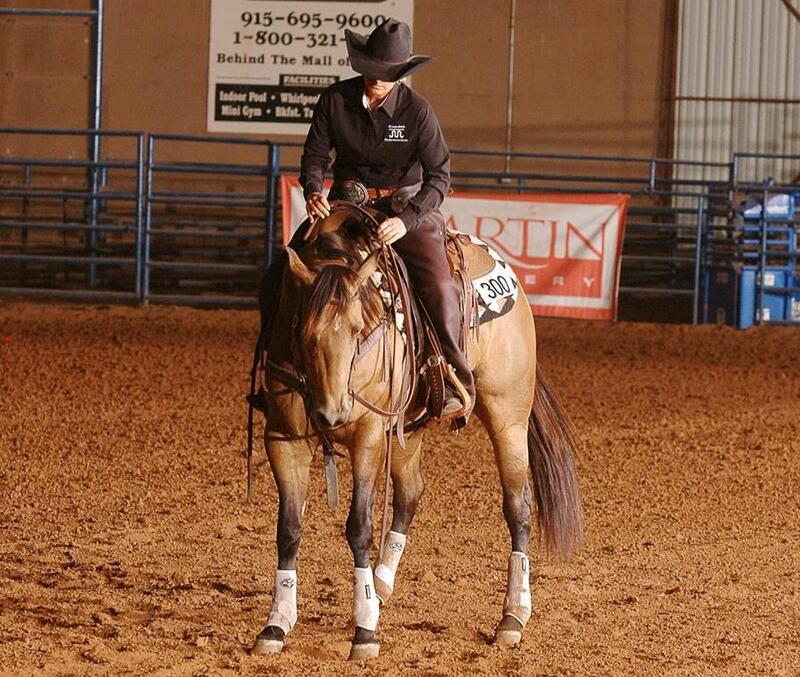 Katie believes that with her diverse background in so many disciplines, she has been able to combine the best techniques from each for even greater communication between horse and rider. 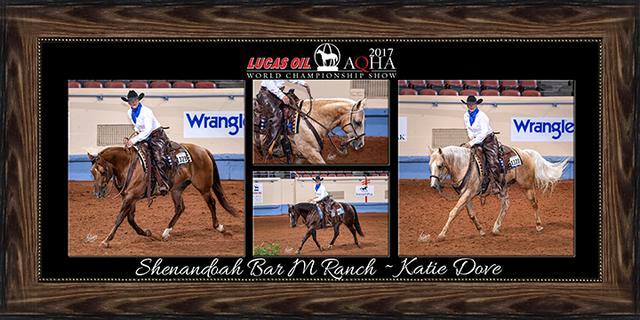 Please contact Katie with questions about any aspect of our business! 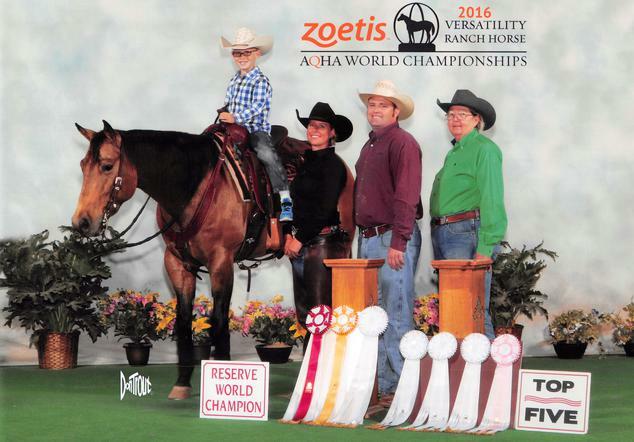 Click Here to view a map to our location!